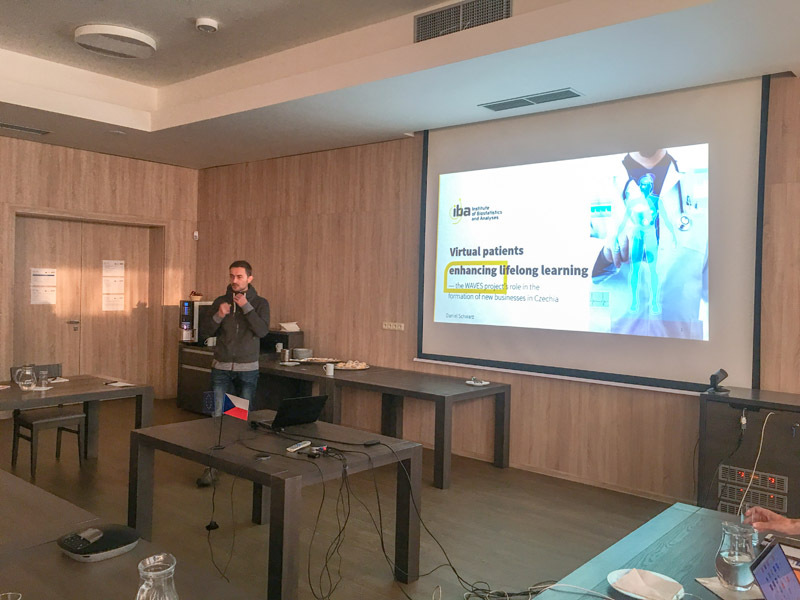 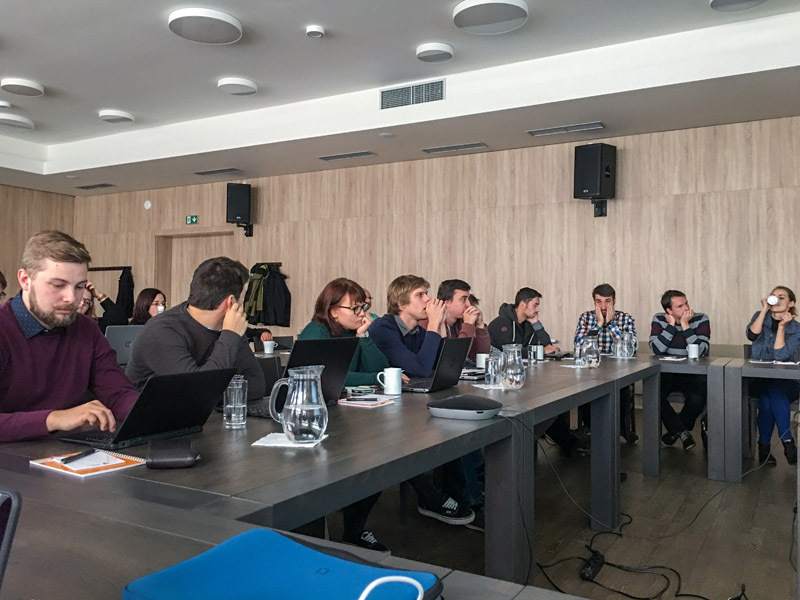 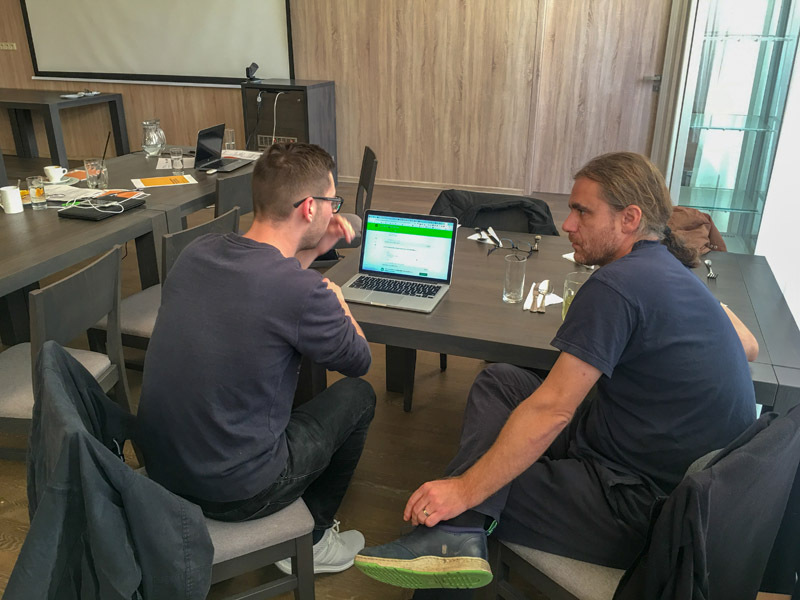 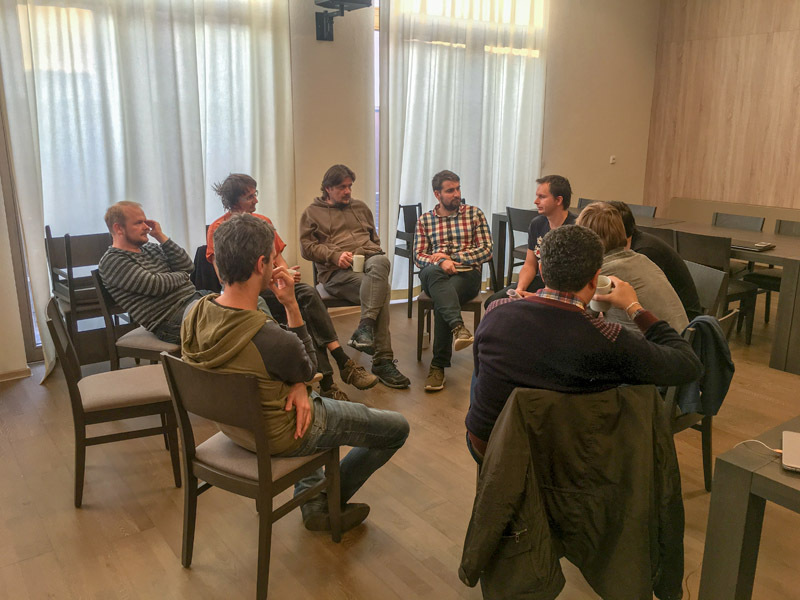 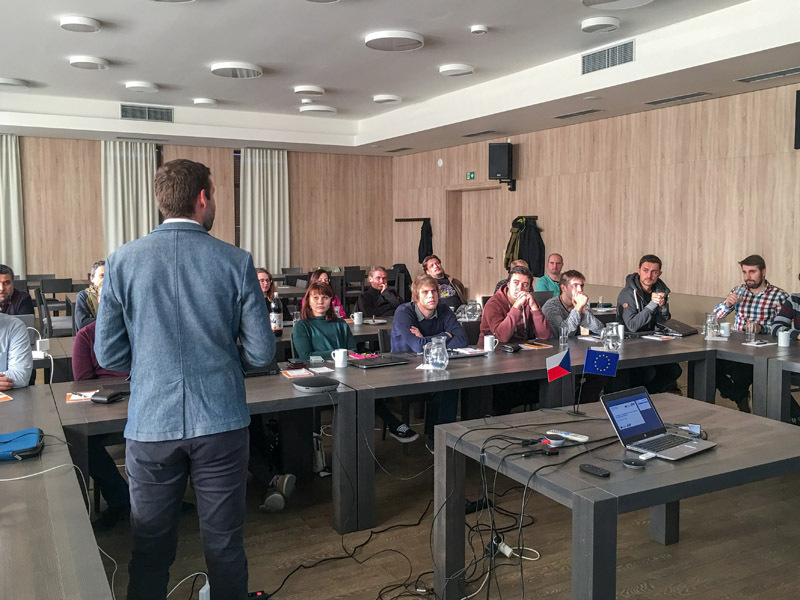 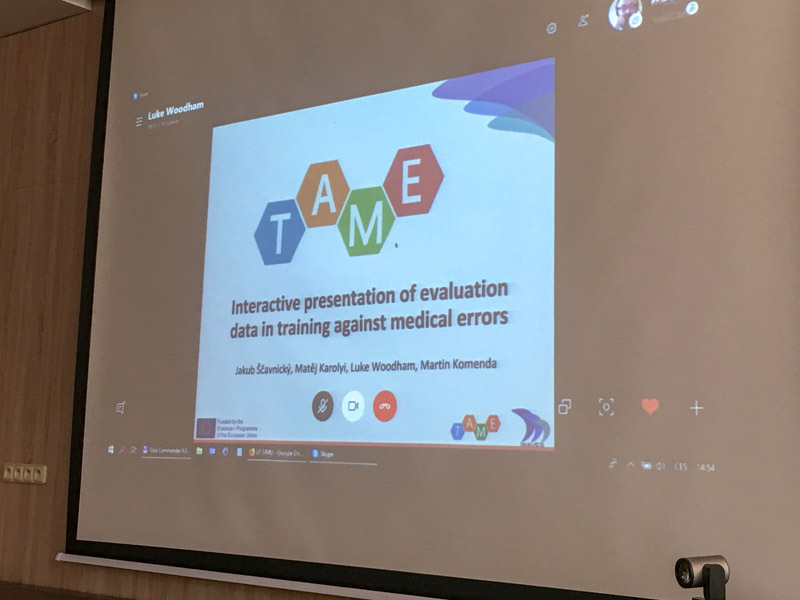 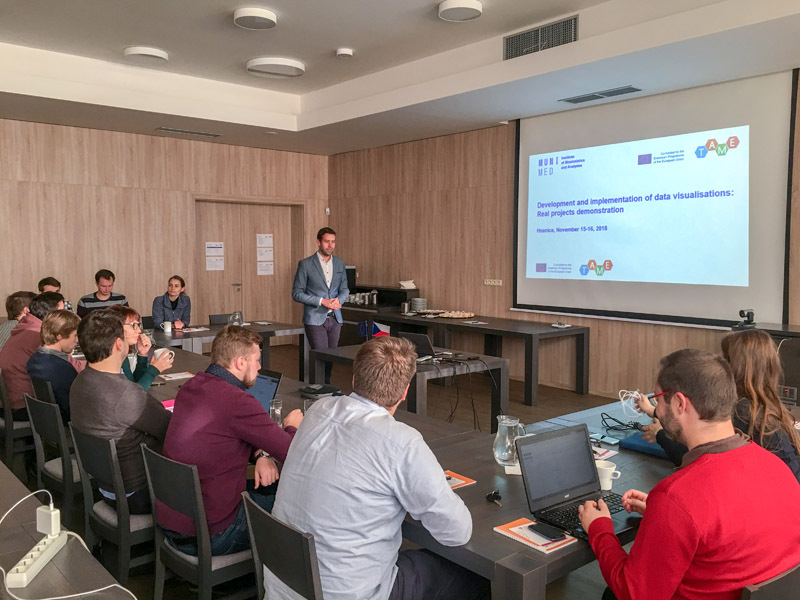 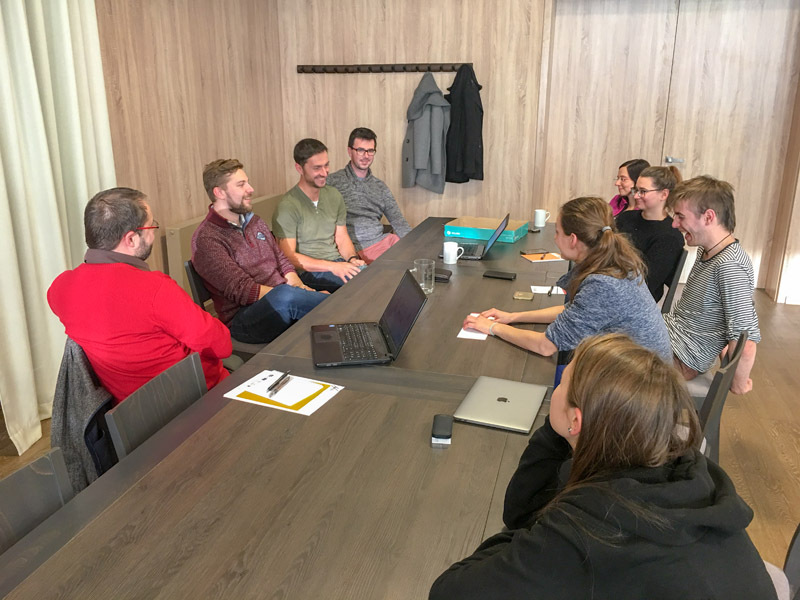 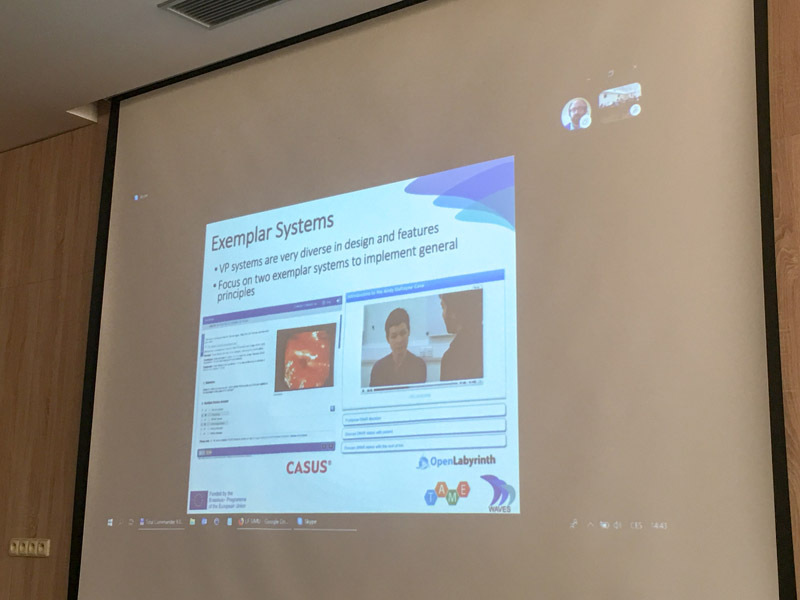 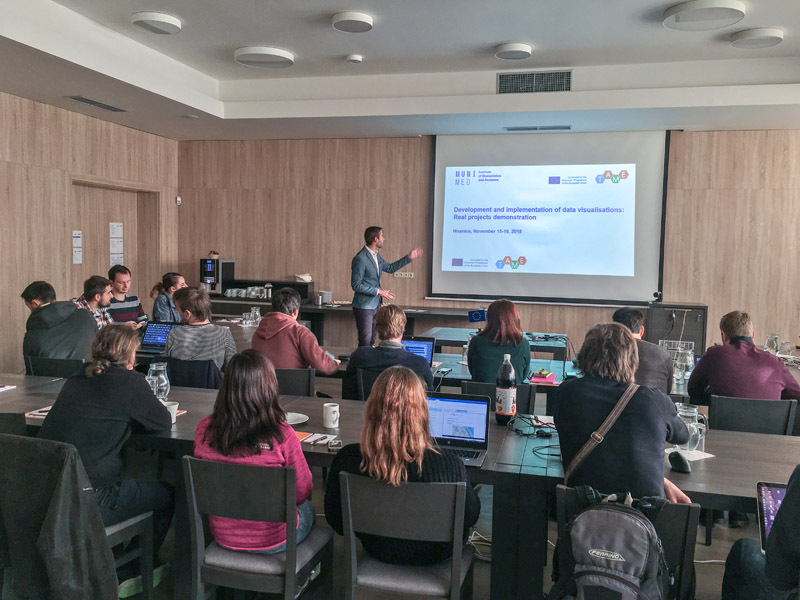 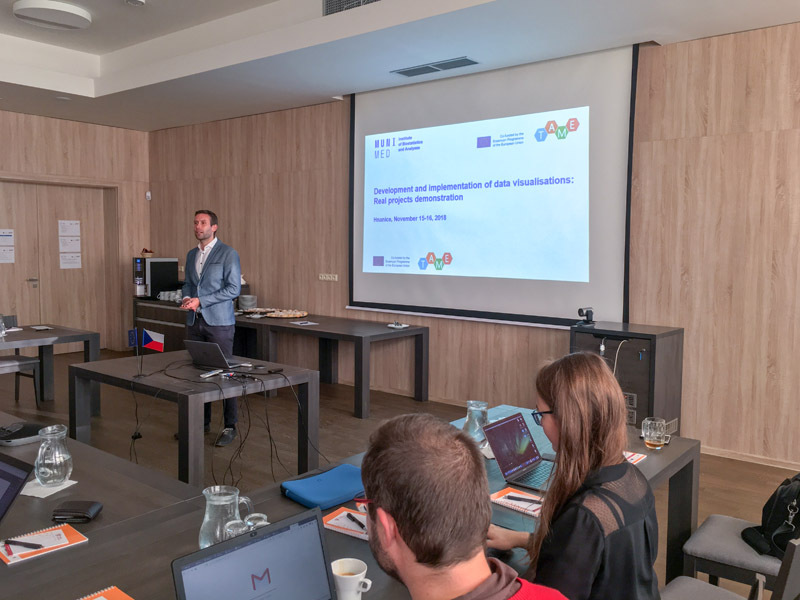 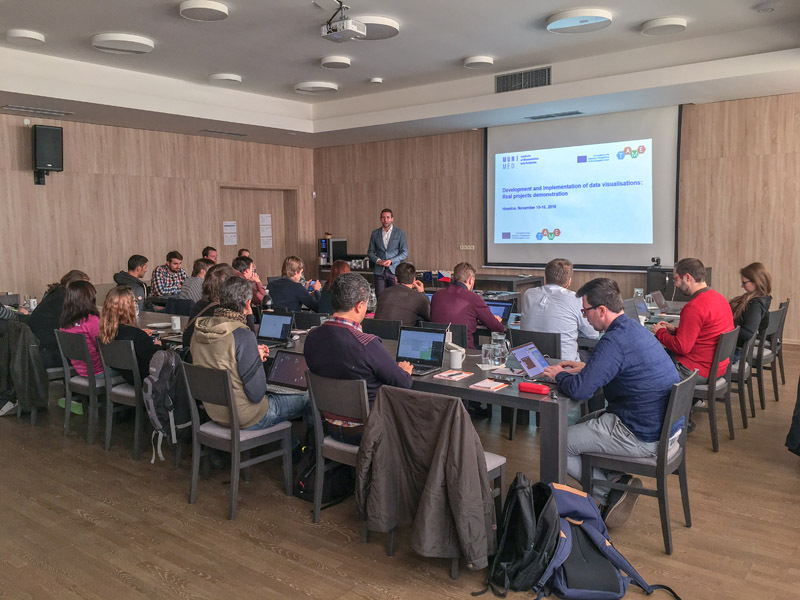 The workshop was a part of the TAME (Training Against Medical Error) project, supported by the Erasmus+ programme, and besides IBA’s IT team, it was also attended by colleagues from other partner organisations that collaborate in the development of software tools. 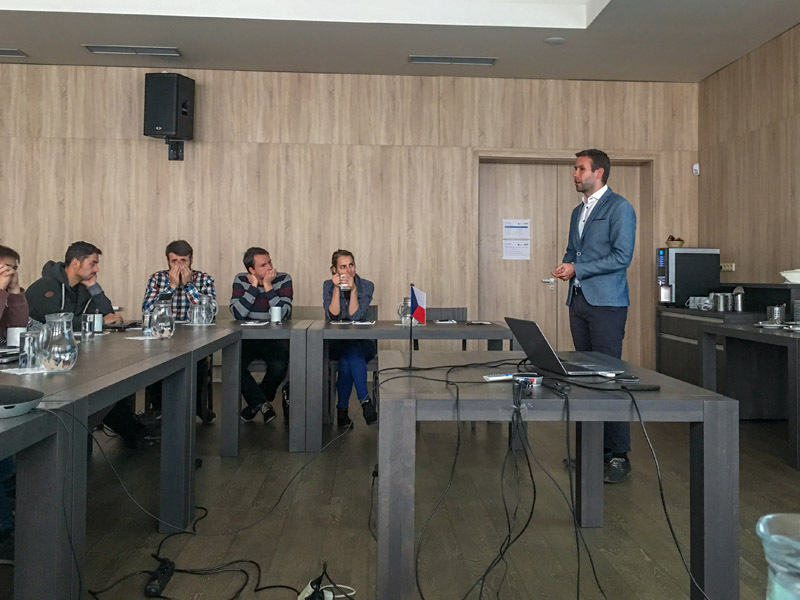 The speakers introduced specific systems developed for the visualisation of data from medicine, natural sciences or public administration. 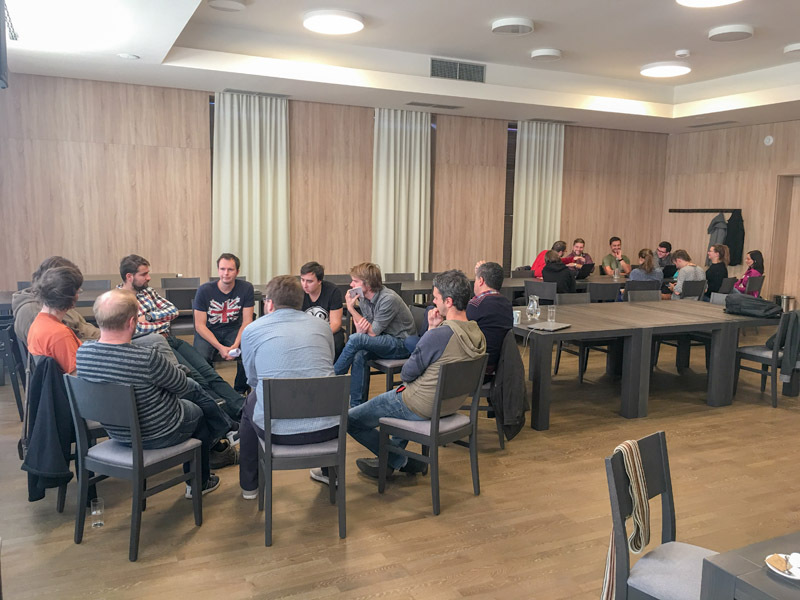 The final part of the workshop involved discussion of individual teams focused of the development a use of backend and frontend applications and testing.